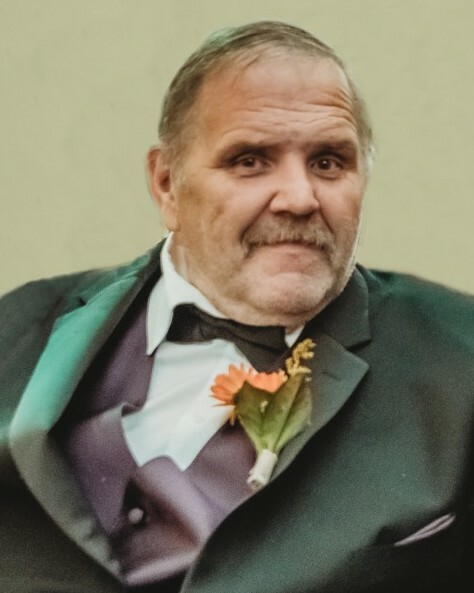 Michael K. Spigarolo, Sr., 60, of Milford, passed away on April 7, 2019. Michael was born on September 16, 1958 in Bridgeport, CT to the late Hildegard E. and Kenneth F. Spigarolo, Sr.
Michael was a kind and gentle soul who always reached out his heart and hands to anyone in need. He was a social man who made friends everywhere he went. Michael was a skilled builder who enjoyed home improvements and renovations. His family would like to thank the Milford Fire Department and First Responders who were always friendly and willing to assist when Michael needed a helping hand. Michael leaves behind his daughter, Nicole T. Spigarolo and her husband Gordon Murdoch III; his son, Michael K. Spigarolo, Jr.; siblings, Evylene Spigarolo, Diane Sidoriak and her husband Paul, Kenneth Spigarolo, Jr., Linda Ferrante and her husband James, and Mark Spigarolo; sister-in-law, Jill Shaw; former spouse, Theresa Theriault; his grand dog, Bronx; and many aunts, uncles, cousins, nieces and nephews. Michael was predeceased by his sister, Regina Spigarolo Baker. A Mass of Christian Burial will be celebrated on Friday, April 12, 2019 at 10 a.m. at St. Ann Church (St. Raphael Parish), 501 Naugatuck Ave., Milford, CT (MEET DIRECTLY AT CHURCH). Interment will follow at Mountain Grove Cemetery, 2675 North Ave., Bridgeport, CT. Family and friends are invited to gather on Thursday, April 11, 2019 from 4 p.m. to 7 p.m. at the CODY-WHITE FUNERAL HOME, 107 Broad St., Milford, CT. Memorial contributions may be made to Bridgeport Rescue Mission, online at https://bridgeportrescuemission.org/donate/.